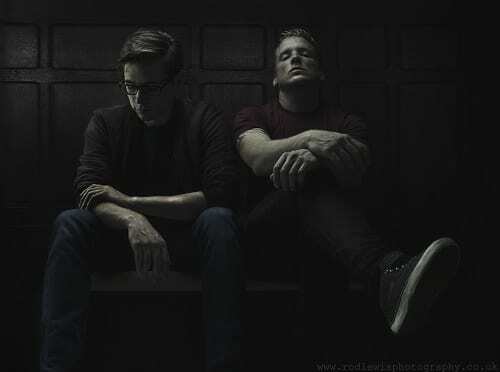 On October 6 long-standing UK D&B duo Ulterior Motive will unleash their debut album The Fourth Wall on Metalheadz. We’ve heard it… It’s a bit special. You never get a second chance to make a debut album. And it’s clear that Greg Hepworth and James Davidson have taken this sentiment very seriously. 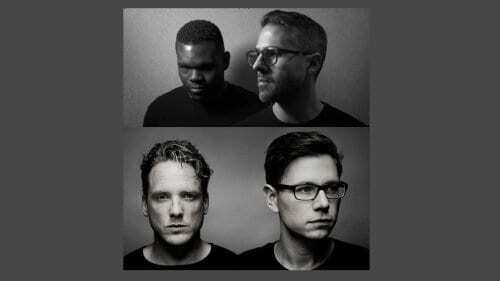 Paying respect to the scene in which they’ve been entrenched professionally for over five years (and personally for much longer), they’ve made sure they’ve not resorted to any of the old album or genre pitfalls or clichés throughout. 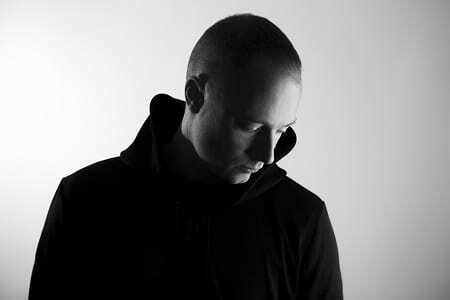 From investing in old synths they used years ago (a Novation Nova in case you’re interested) to sourcing singers who have never fronted a drum & bass track via conjuring arrangements that bow heavily with nods to the roots while remaining fresh and exciting, everything about The Fourth Wall smacks of creativity and distinction. Sticking to one genre has allowed the boys to go to town and explore every inch of the ever expanding world of drum & bass… And every inch of their own creative abilities. 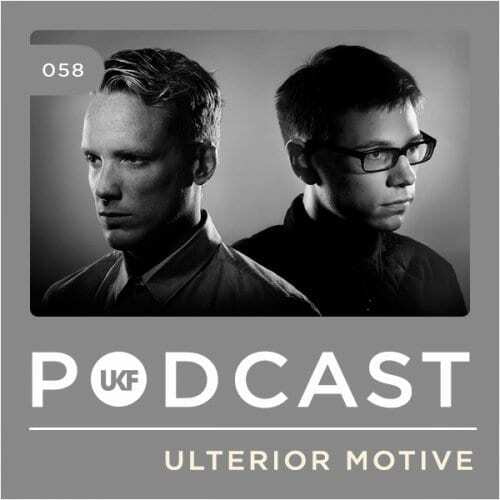 Ulterior Motive release The Fourth Wall on October 6 via Metalheadz.